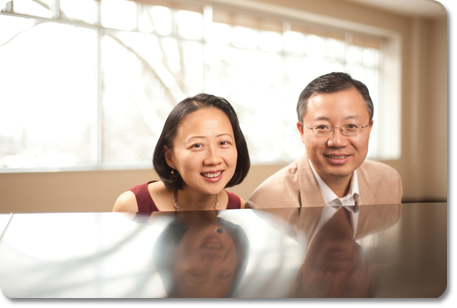 Welcome to the Unison Piano Duo website. Please read our biography, view pictures, and enjoy the audio & video samples, and please feel free to contact us. Thanks for visiting our website.